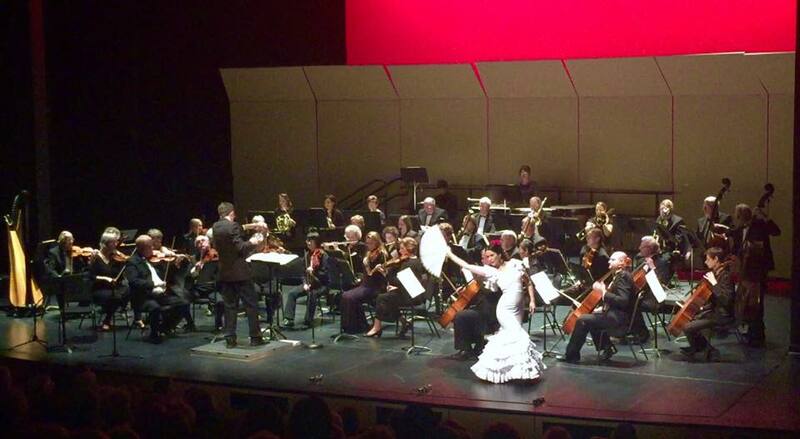 For concert and orchestra information contact us at chwkmet@chilliwackmetropolitan.com. Mailing address: Chilliwack Metropolitan Orchestra, PO Box 2076 Station Main, Chilliwack BC. V2R 1A5. Sign up for our newsletter to stay up to date with us.